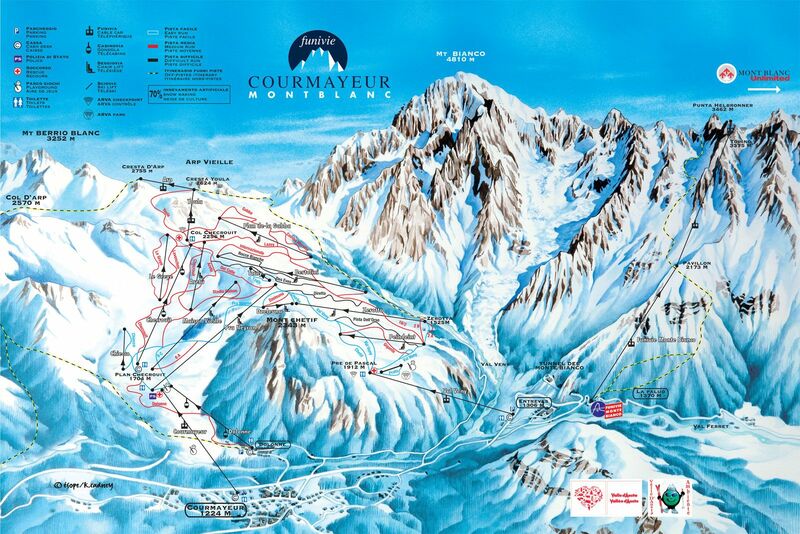 Courmayeur is a traditional Italian resort full of character, and surrounded by spectacular scenery. 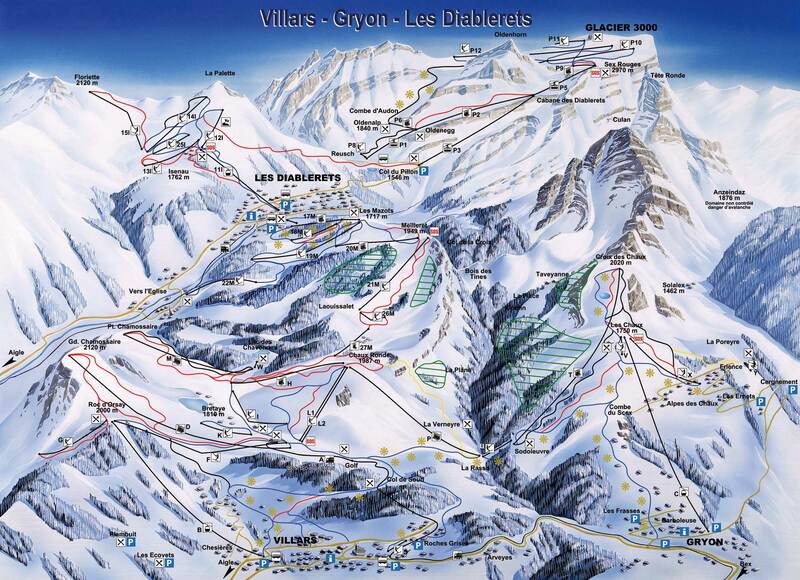 The centre of the village is car-free with plenty of shops, restaurants and bars, and a fabulous après-ski scene. Meanwhile the mountain slopes are best for intermediate skiers, although experts will love the heliskiing and off-piste opportunities. As in many Italian resorts the chance of sun and a blue sky is generally high in Courmayeur. Agree – this is a quite little place and that is what makes it different from all the other resorts that are all pretty much the same. I would definitely recommend to go here. Courmayeur is a great place and I love the centre of the city – so peaceful as there are no cars allowed.